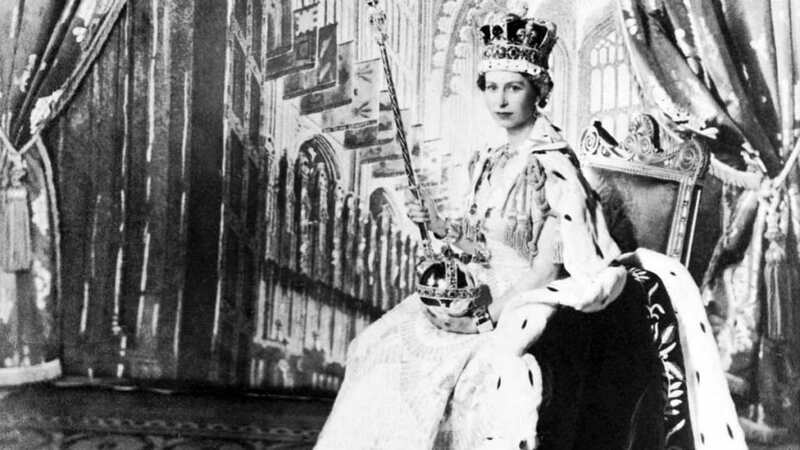 The recent birthday celebrations that were held for the Queen were actually for her real birthday, marking the date she was born on April 21, 1926. However, this is not the only birthday the Queen has, as she also gets an official birthday that coincides with the Trooping of the Colour. This official occasions dates back to the 1700s and falls in June. 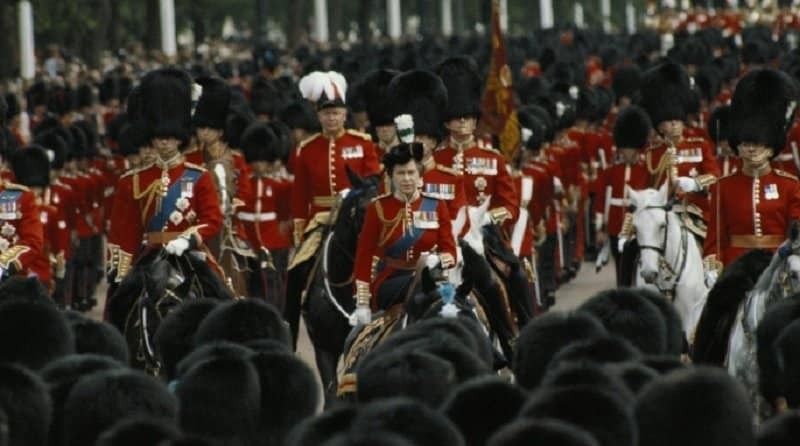 In 1981, a teenager called Marcus Sarjeant fired six blank shots at the Queen as she was riding a horse as part of her official birthday celebrations. He was quickly apprehended by security and spent several years in a psychiatric hospital. Even more frightening was an incident the following year when a man was able to break into Buckingham Palace and make his way to the Queen’s private bedroom. She calmly spoke to him for 10 minutes to keep him occupied until someone could come and help. 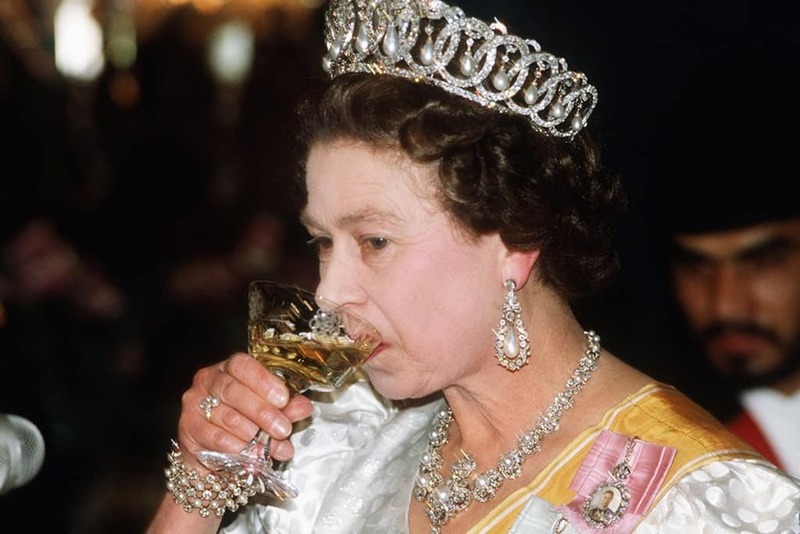 According to a number of different sources, Queen Elizabeth II regularly consumes several different alcohol drinks every day. Gin is a favorite before lunch, while wine is often drunk with meals. Meanwhile, the evenings often see the monarch consuming a glass or two of champagne. 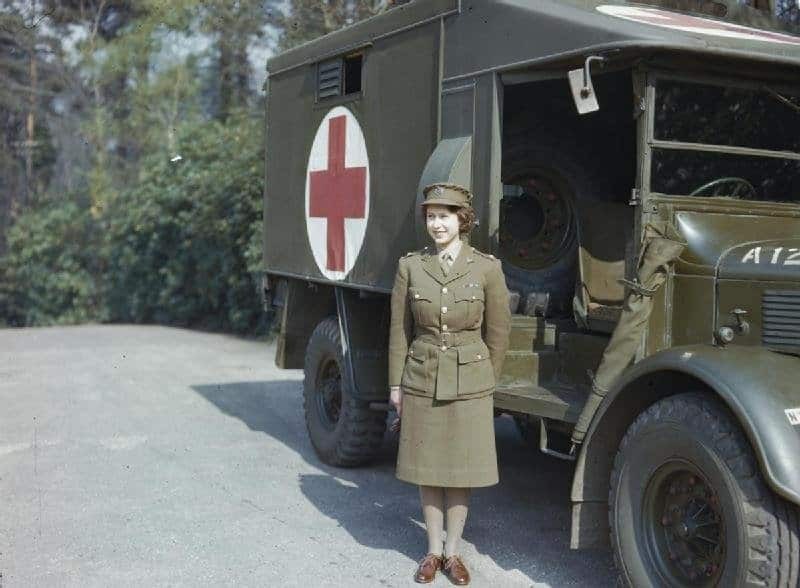 In 1974, Queen Elizabeth II sent an email while at the Royal Signals and Radar Establishment. It was sent on the precursor to the internet, known as ARPANET, and was the first head of state to ever use such a service. 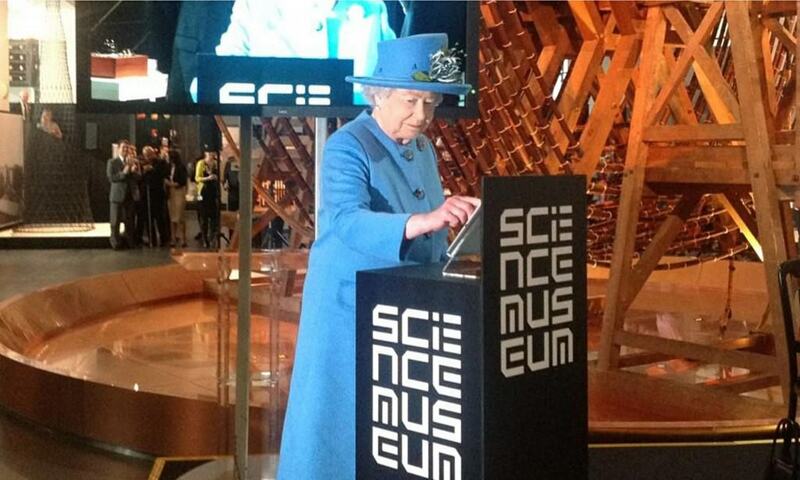 Meanwhile, she sent her first Tweet through a royal account in 2014 to mark the opening of the Science Museum. 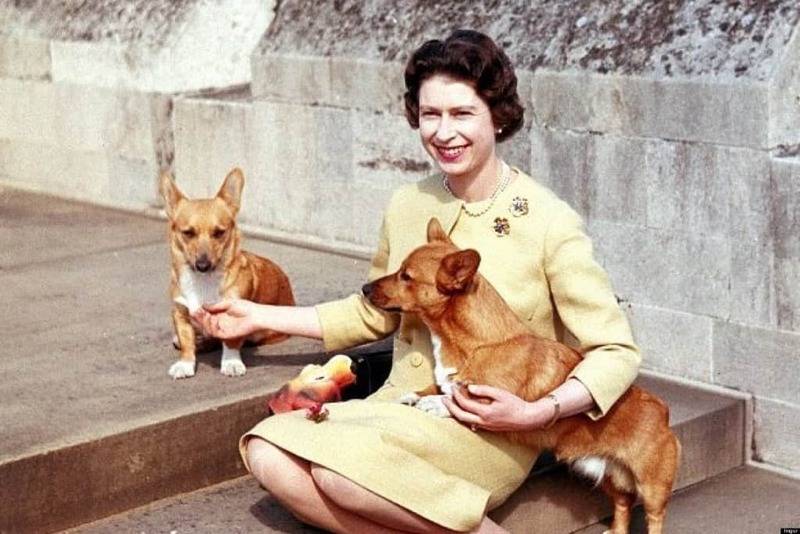 The love that the monarch has for dogs, and corgis in particular, is well known. However, most of these animals have been bred personally by her over a 70 year period. In fact, most of them are actually descended from a corgi she was given as a birthday gift when she was 18. It isn’t just corgis that the Queen is fond of though. She has been a lover of horses for most of her life. She is a breeder of the animals and employs trainers to ensure that they are suitable for a number of sports, including polo. 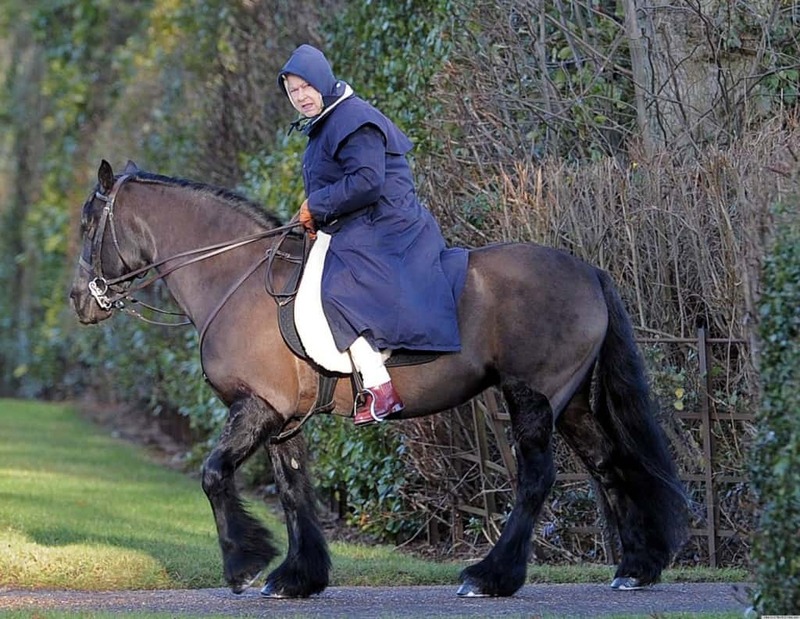 The monarch can be occasionally seen riding some of her horses and is also a big fan of horse racing, owning several race-winners. 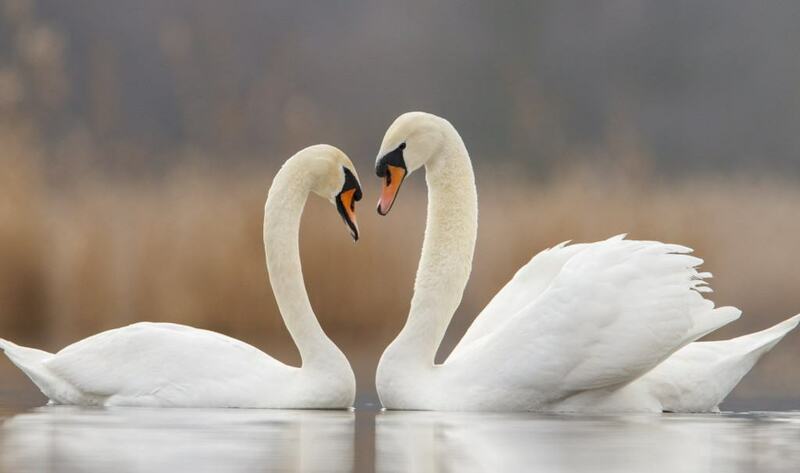 Law dictates that the ruling monarch of the United Kingdom actually owns all swans in the country, regardless of where they are located or whose land they are on. Similarly, a statute originating from 1324 dictates that any whales or dolphins within 3 mile of the coast, with any that wash up on the shore have to be offered to the crown before they are claimed by others. 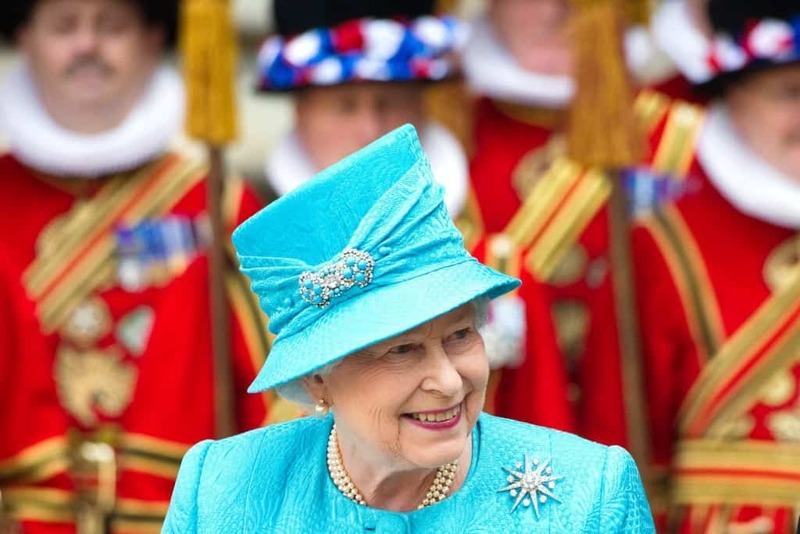 The Queen is probably one of the most traveled people in the world, having visited some 116 nations during her reign. 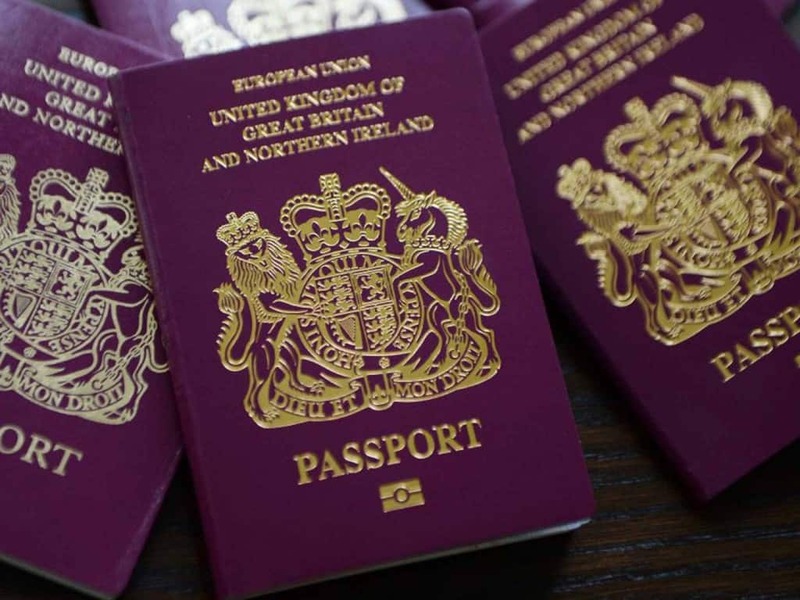 Despite all of those journeys though, the Queen has never had or needed a passport. Has head of state, all passports in the UK are issued in her name, meaning that she doesn’t have to own one. For the same reason, she also doesn’t have a driver’s license but is free to drive on public roads.